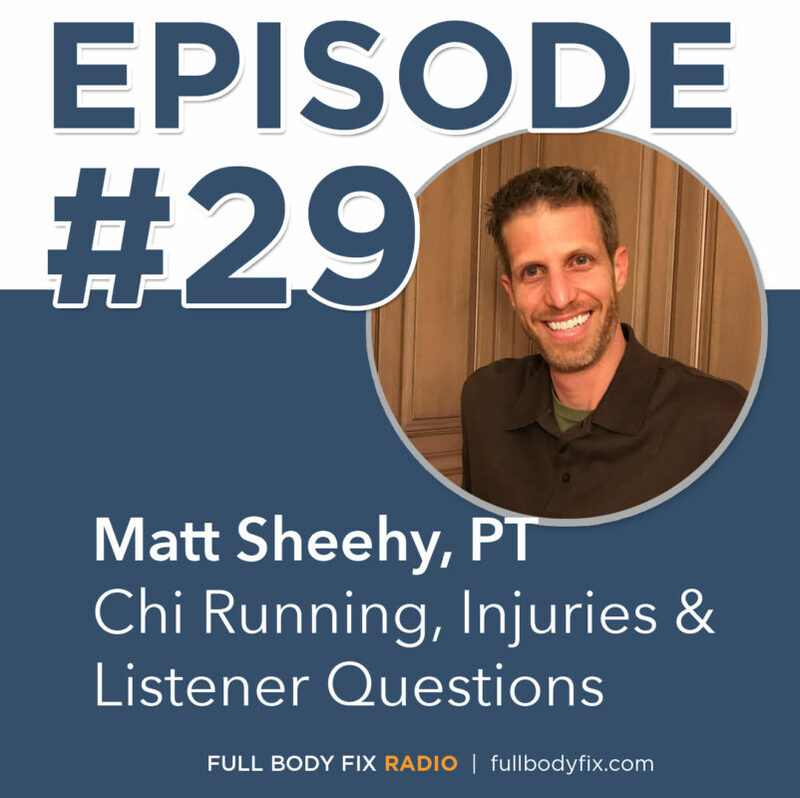 This week an extended show with Matt Sheehy, PT. 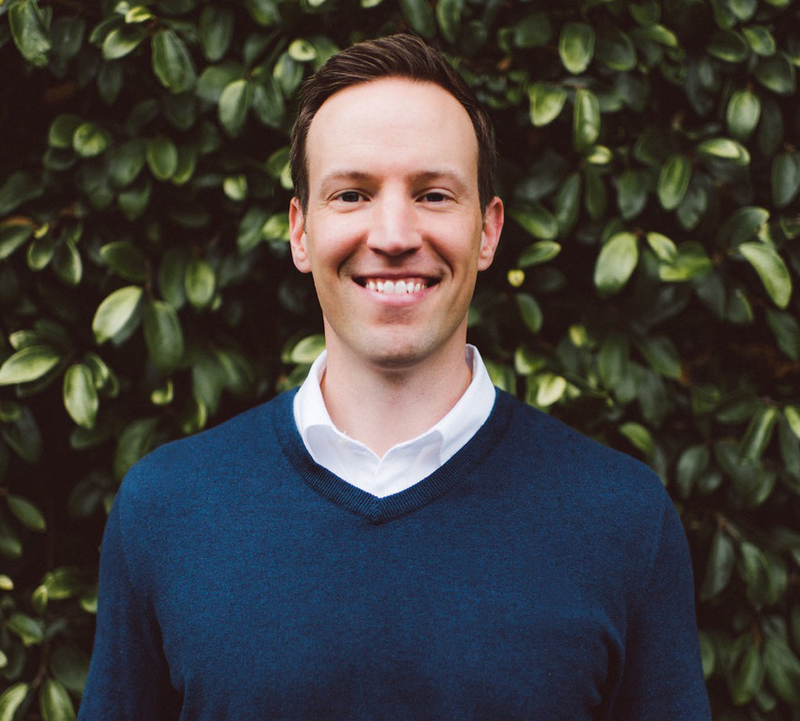 He’s an avid long distance runner and certified Chi Running instructor here in San Francisco. He breaks down the Chi method and answers a bunch of your questions regarding running injuries and how to run pain free! 5. How do you use it to help athletes in pain? 6. What other techniques do you use? MollySquad – My hip flexors say “nope you are done” at 5.5 miles. Should I keep pushing through or is there something I can do? Loveatfirstdice – I have an old shoulder injury that gets aggravated when I run. The swinging seems to inflame it. Anything I can do for that? Squatcleanqueen – how can you tell the difference between shin splints and stress fractures? Best treatment for each? 9. Where can people find Chi Running instructors?